The bad boy of First Category Racing is back! What happens when you are asked to give up what you love? When you are forced to end your career? 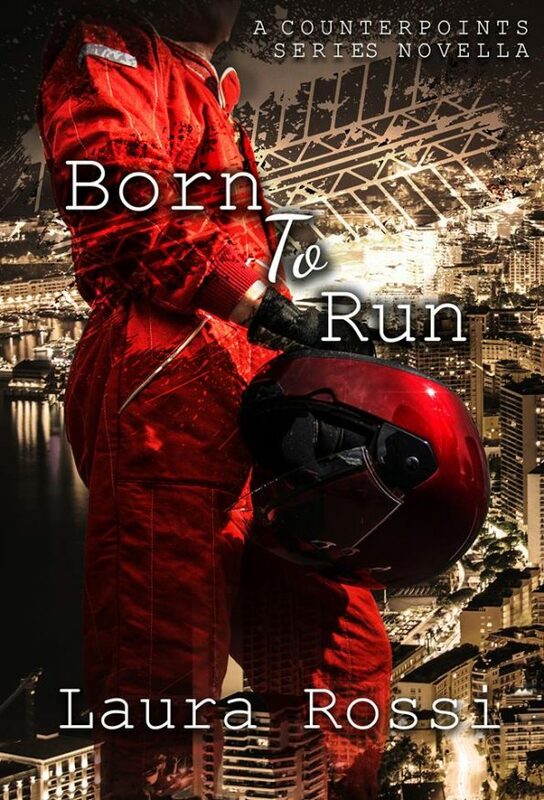 Born to Run is about Noah Laurent, a secondary character in the Counterpoints series -a top race driver who is asked to leave his team at the end of the series. Noah is cold blooded, brutally honest and just doesn’t care about anything and anyone. He’s made his way up the ladder all by himself. He’s well known for his outbursts with the press and in the boxes. But he’s also an ace, a top driver. 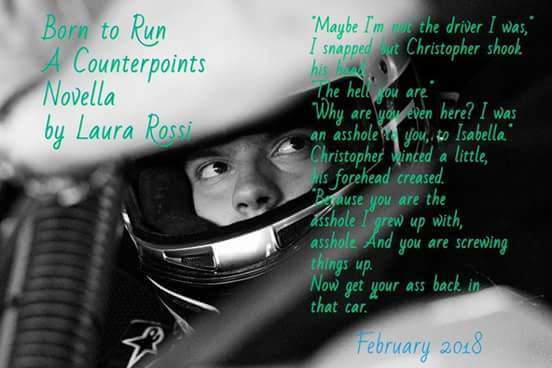 And just when he thinks he’s done fighting, he meets someone that will get him back on track…. literally. 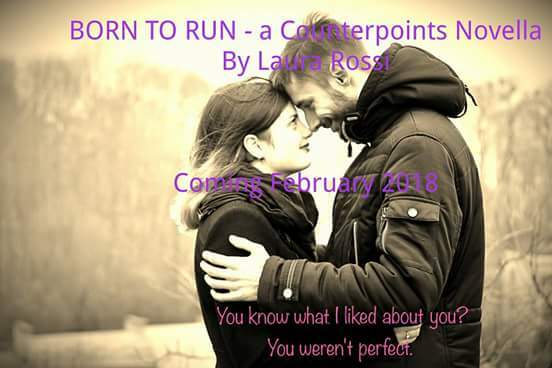 Reading the Counterpoints series is not necessary but would help understand better the character.